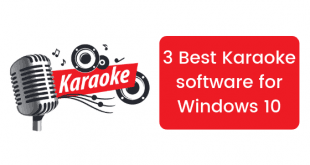 Want to access your Windows 10 laptop without entering the password? 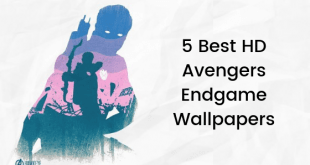 Actually, it is possible and in today’s article you will find out how to do that. Whenever you try to use your Windows 10 computer or laptop, the login screen appears asking you to enter the password which you have set during the installation process. Now this is basically a security feature added to the operating system so that no other user get access to your computer or laptop. 1. 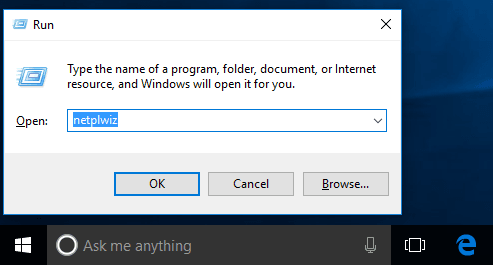 First of all, you need to click on the Start menu search menu which is labeled as “Ask me anything” and type Run to launch the Run dialog box. 2. In the Run dialog box, type netplwiz and click on the OK button. Alternatively, to shorten the process, you can directly type and search netplwiz in the Start menu search bar and click on the top result. 3. Now User account window will appear. 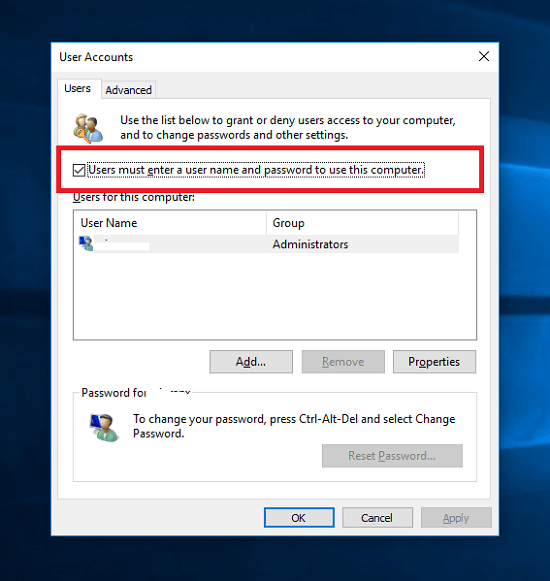 Here in this window, you need to look for “Users must enter a username and password to use this computer” and remove the tick from the box next to this line. 4. After that navigate to the bottom of the Window and click on the Apply button. Now a new pop up will appear and here you need to type the password twice which you use to log into your computer. After that, click on the OK button to save the changes. Now, whenever you restart your computer, you will only see the Windows 10 welcome screen and in a matter of seconds, the computer will login automatically without asking you to enter the login password. 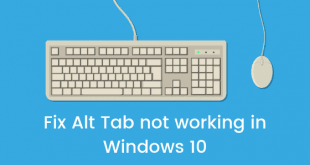 Tip: Did you noticed that during the process lock screen of Windows 10 also disappeared? You also received the bonus for using this workaround. 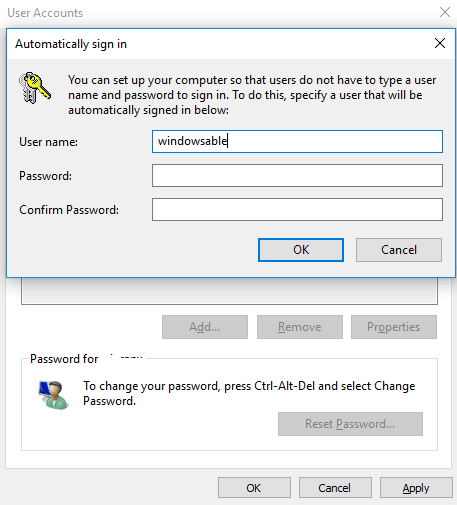 So this is how you can bypass Windows 10 login screen and start using the computer or laptop without entering the password. Why don’t you give a try to this workaround and let us know if you find it helpful or not?